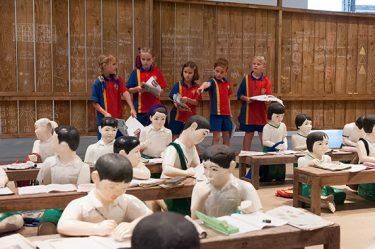 Authentic arts experiences in the Gallery context play an important role in students’ learning. 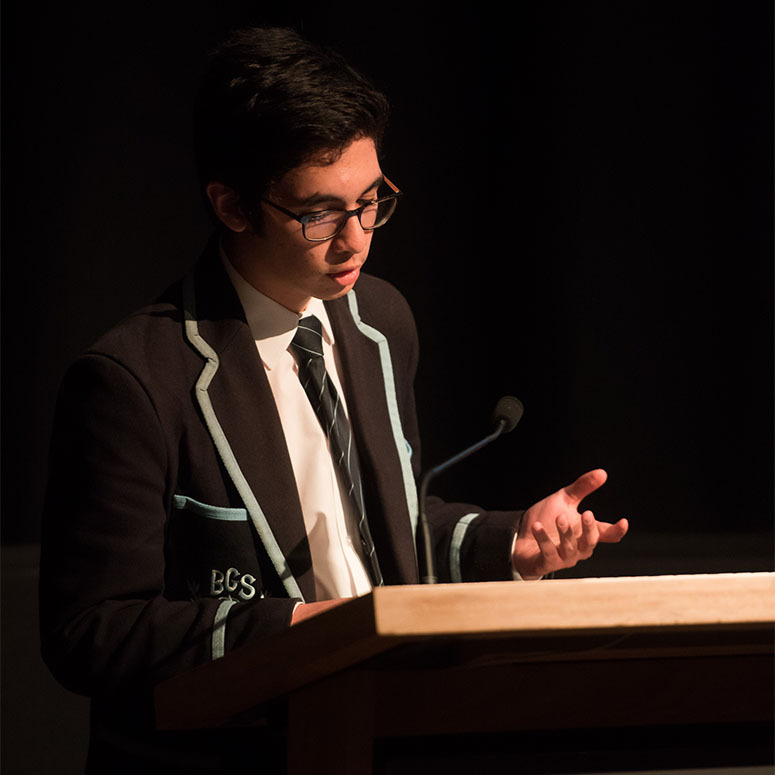 The Learning team has been building a solid platform of Q&A programs over the past 18 months where secondary students can question and inquire about the Gallery’s contemporary art collection and major exhibitions in an open mic format. 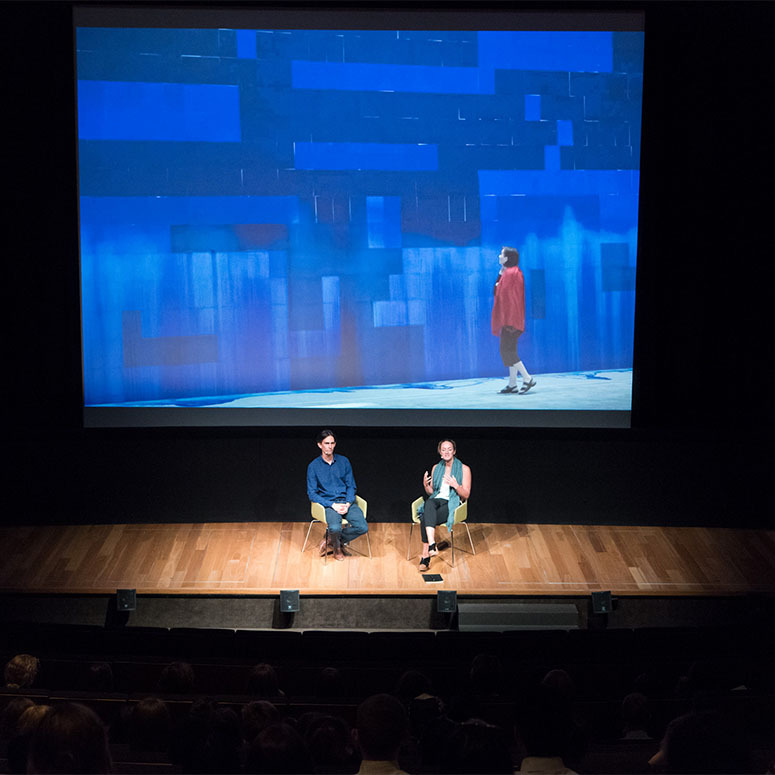 More than 320 students from metropolitan and regional schools have joined in the Q&A conversation about exhibitions such as ‘APT8’, ‘Cindy Sherman’ and ‘Sugar Spin: you, me, art and everything’. Students find a deeper connection with the artworks because they are able to learn through their own lenses in a relaxed peer-based setting. 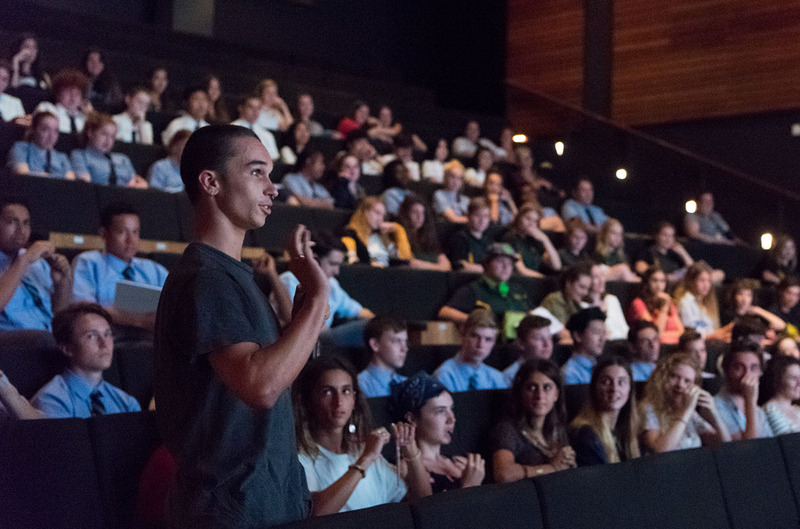 Student-led, the program model provides opportunities for secondary students to research, develop and submit their own question to a curator. It encourages students to delve deep into the exhibition themes and artworks, seek out behind-the-scenes insights and get into the head space of the guest curator, who at times feel like they are the one being ‘tested’. 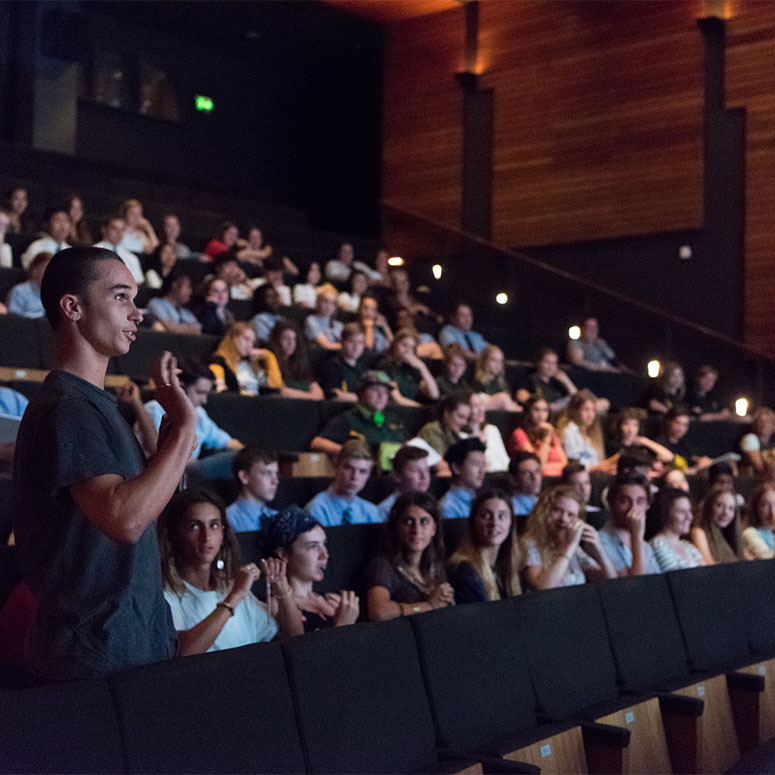 The next Q&A programs for secondary schools are scheduled on Tuesday 9 May 2017 for ‘O’Keeffe, Preston, Cossington Smith: Making Modernism’ and Friday 2 June 2017 for ‘Marvel: Creating the Cinematic Universe’. Bookings are essential. 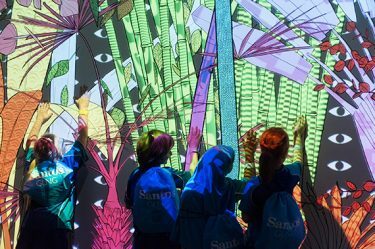 Contact us at groupbookings@qagoma.qld.gov.au. Watch our Q&A programs from past exhibitions.